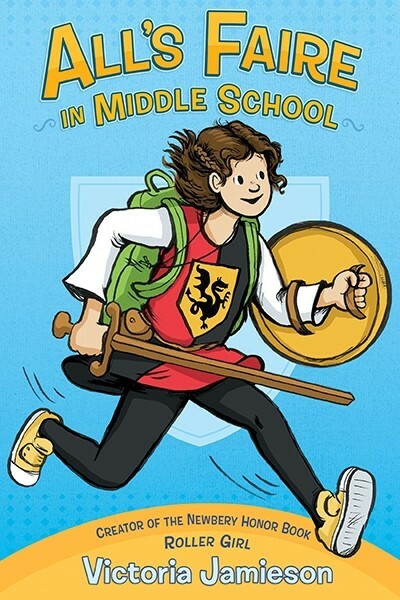 So if your child or teen has ever imagined being the brave knight and fighting for the good of the realm, check out these books to give her more fodder for her dreams of action and adventure! 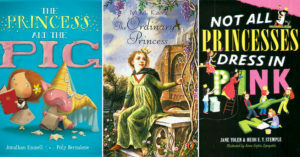 For even more tales of daring Mighty Girls -- in real-life and fiction -- visit our Action & Adventure book section. Margaret has always dreamed of adventure, so when a ship appears in the harbor, about to begin a perilous journey to the Kingdoms of Cold, she refuses to be left behind. 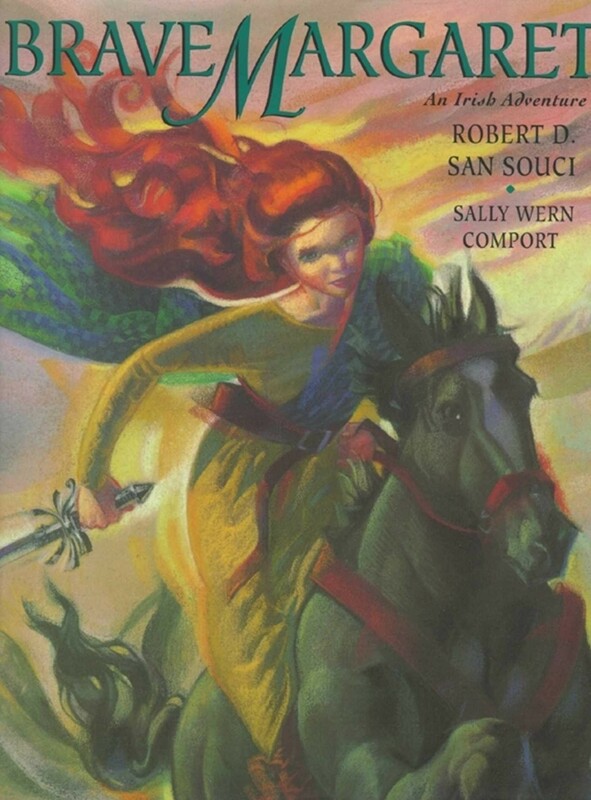 But when a witch captures the crew and demands they slay a giant if they want to win their freedom, Margaret will have to take up an enchanted sword and fight the battle alone if she hopes to save the life of the man she’s come to love. This exciting tale is based on a story from a Gaelic source published in 1893, but its daring heroine could have stepped from the pages of any modern author. Adrienne Ashe was never fond of princess duties like dinners and fancy balls, but when her parents imprison her in a tower on her 16th birthday, she decides she’s had enough! She’s supposed to wait for a prince to defeat her dragon guard and claim her hand in marriage... but when she discovers a sword in her tower, Adrienne realizes it’s time to take matters into her owns hands. Funny riffs on adventure story stereotypes fill this graphic novel, and parents and educators will be delighted with the diverse characters. 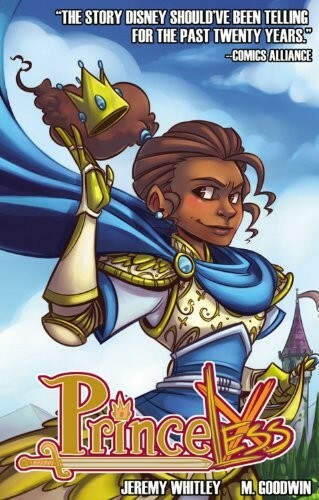 You can read more about Adrienne's adventures in the several Princeless sequels. When savvy scavenger Rey bumps into a little droid named BB-8 on the desert planet of Jakku, she has no idea that her life is about to change forever. Soon, she'll be caught up in a conflict between the fledgling Resistance and the evil First Order. And something is awakening within her — something that will lead her to pick up a light saber and stand ready to defend those in need. 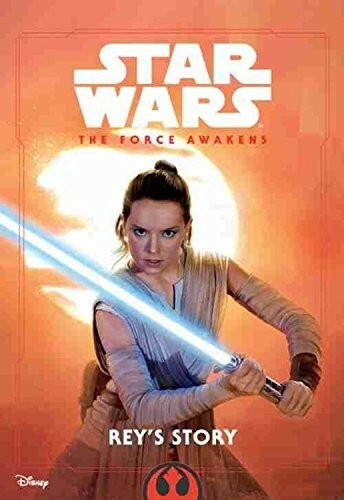 For other versions of Rey's story, check out The Force Awakens Little Golden Book for ages 3 to 7; The Force Awakens Storybook for ages 6 to 9; and The Force Awakens novelization for ages 12 and up. For more books and toys featuring this popular character, visit our Rey Collection. 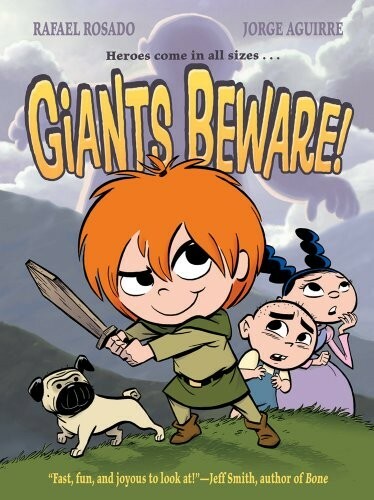 Claudette is determined to become the most ferocious giant-slayer that ever lived... even if she IS just a child, and her village is quiet and (frankly) boring. With two companions by her side, her best friend, an aspiring princess, and her brother, a would-be chef, she sets off to defeat the local giant — assuming they can get there before their parents drag them home, of course! But things aren’t always as they seem, and sometimes monsters aren’t as fearful as people claim. This dynamic and hilarious graphic novel is sure to become a favorite. Claudette’s fans can follow her continuing adventures in the sequel, Dragons Beware! Princess Tilda’s crippled foot has always kept her from active pursuits, but in the past that suited her fine: she dreamed of writing books, not adventuring through the countryside. 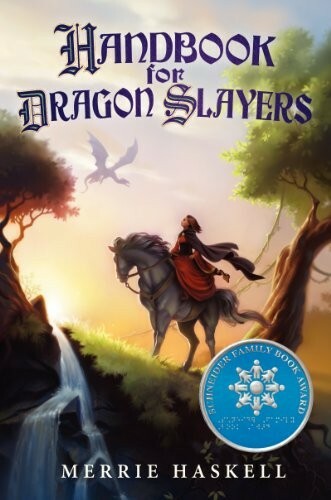 But when her evil cousin Ivo takes her prisoner to claim her crown, her only option for escape is with a failed squire and her loyal handmaiden, both would-be dragon slayers. Soon, Tilda finds herself befriending magical horses, breaking magic spells, and most surprisingly of all, facing down a dragon with sword in hand. This fast-paced fantasy story features a likeable trio, including a heroine who discovers that many of her perceived limitations came from within and aren't surmountable after all. 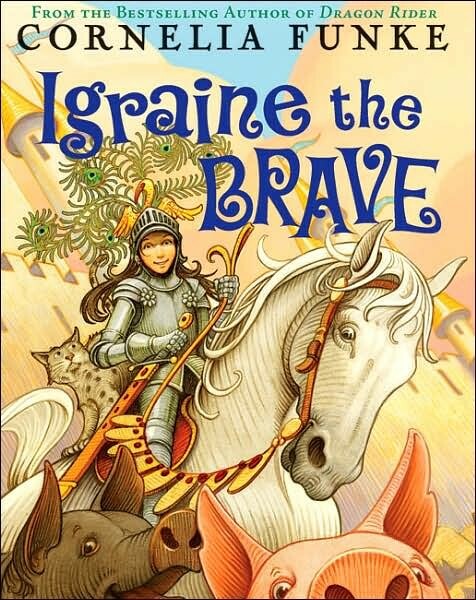 Igraine’s great-grandfather was a brave knight, and she wants to be one too — but life at the family castle is so predictable, and the rest of her family only cares about magical arts, not swordplay. Until, that is, the nephew of a nearby baroness shows up, eager to capture the castle and her parents’ singing spell books! And just as the siege begins, Igraine’s parents botch a spell, turning them both into pigs. If the castle is going to stand, Igraine will need help from a Giant, a Sorrowful Knight, a talking cat... and even her brother. Whimsical, humorous, and full of adventure, this story is sure to please. Eleven-year-old Mirka Herschberg dreams of fighting fire-breathing dragons, but they’re in short supply around her Orthodox Jewish community! 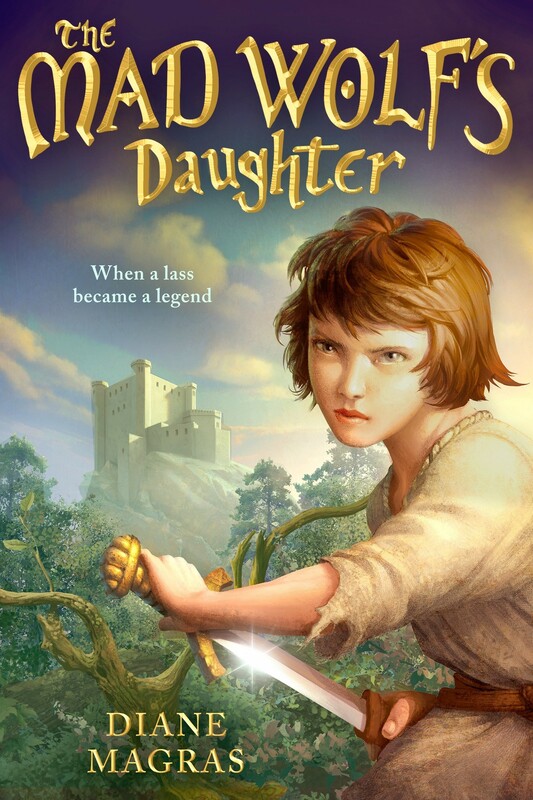 And while she can hone her skills by standing up to bullies and battling a terribly menacing pig — while avoiding lessons in knitting and how to find a husband — she still doesn’t have the sword she craves. Until, that is, a mysterious witch challenges her to outwit and defeat a troll. 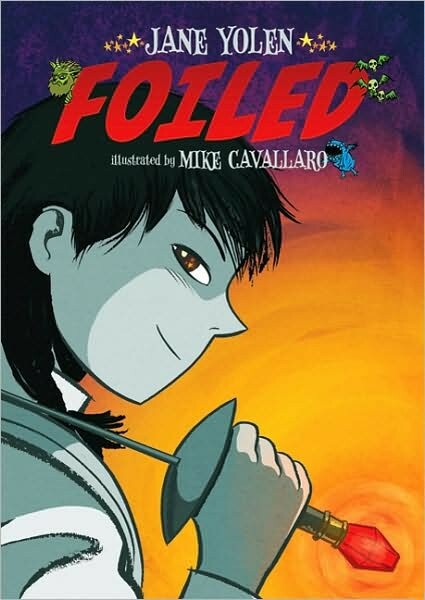 This graphic novel features a unique mix of cultural tradition and fantasy adventure! 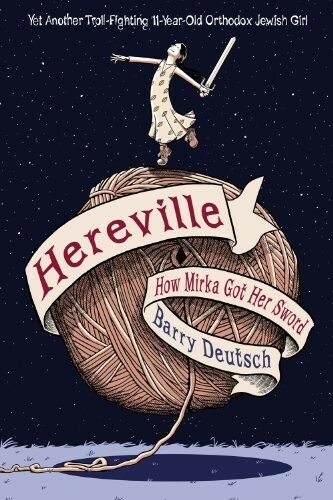 Fans of Mirka will enjoy following her continuing adventures in the sequel, Hereville: How Mirka Met A Meterorite. Hilary Westfield has spent her life preparing to be a pirate, practicing treading water, tying knots, and most importantly, swinging her very pointy sword. Then she finds out the Very Nearly Honorable League of Pirates refuses to accept girls — leaving her facing a life confined to a stuffy finishing school! So Hilary sets out on her own seagoing adventure, looking for a magical treasure (that may not exist) on a map with no X. 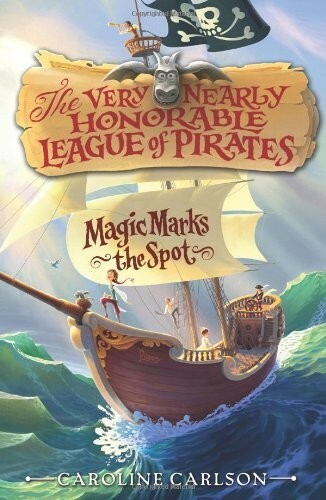 Full of swashbuckling tropes turned on their heads, this novel includes asides with letters, forms, and quotes from the VNHLP handbook that provide interesting and funny alternate perspectives on the action! 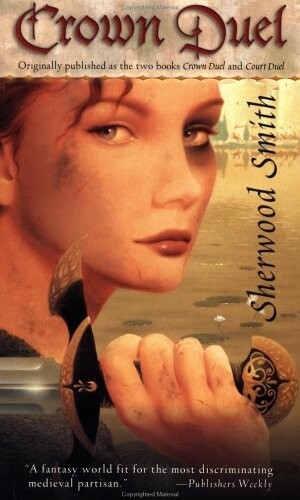 Fans of the first book can check out the two sequels, The Terror of the Southlands and The Buccaneers' Code. Harry Crewe is an orphan, expecting a quiet and ordinary life — until she is kidnapped by Corlath, the Hillfolk King of Damar, and taken deep into the desert. She doesn’t even speak the Hillfolk language, and yet their culture seems strangely second nature to her. Eventually, Corlath reveals the truth: Harry has a destiny to fulfill. If she can learn to fight better than any of his warriors, she may be able to wield the Blue Sword and perhaps turn the tide of a long war. This sequel to the Newbery Award-winning The Hero and The Crown will enthrall your young reader. After battling what appears to be a rampaging demon, Ashitaka is shocked to discover that it's actually a boar god, warped by human anger — and that the injury he sustained in battle has corrupted him with the same curse. On his quest to find a cure, he encounters San, a spear-wielding girl raised by wolves who is leading an army of forest spirits against the human town that would wipe them all out in favor of technological progress. At first, San is suspicious of Ashitaka, but she soon realizes that he is an ally, not an enemy. Can she and Ashitaka successfully cure the curse and bring balance to the humans and the spirit? 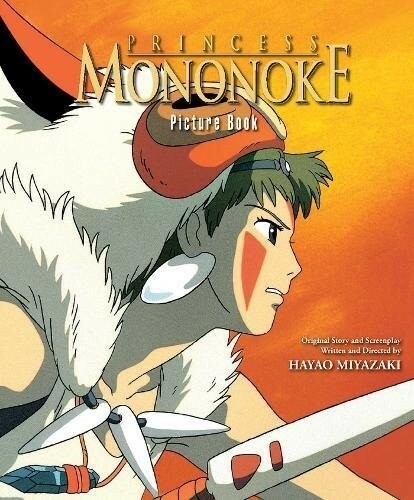 This picture book adaptation of the Studio Ghibli film uses art from the movie to make San's story leap off the page. Alanna has always dreamed of adventurous deeds, something denied to girls in Tortall, while her brother Thom yearns to learn magical arts. 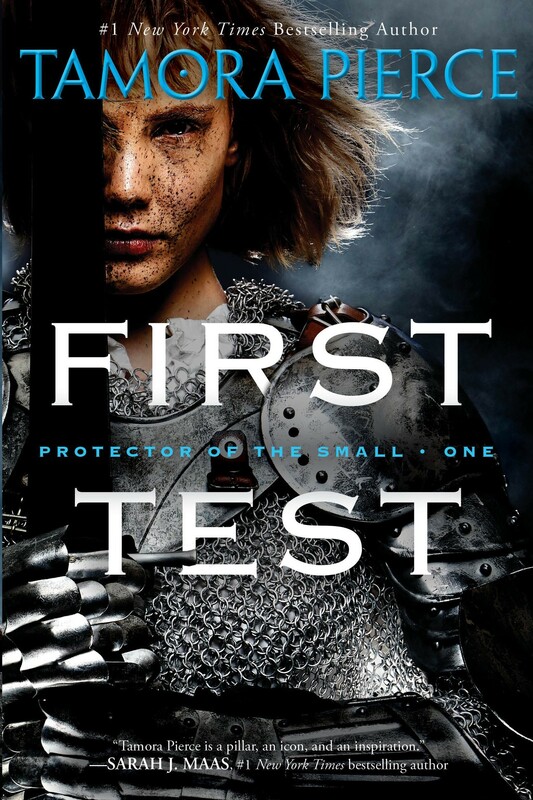 So when they’re sent off to learn their trades, the pair decide to trade places: Thom goes to the convent, while Alanna sets off to become a page — and eventually, she hopes, a knight. “Alan” finds it easier than expected to conceal who she really is, and quickly impresses those around her with her determination. But she’s haunted by visions of an evil city, and she wonders whether she can keep her gender a secret and whether she will falter or finally achieve her destiny. The first of the Song of the Lioness quartet, this book will delight fantasy fans, who can also get the whole series in The Song of the Lioness Box Set. Aliera took her fencing instructor’s advice to “protect her heart” very, very seriously: she does so physically in competition, but also emotionally among her peers. But one day, she’s paired with a new lab partner in biology: Avery Castle, the cutest boy in school. As she explores the possibility that he’s actually interested in her, she also discovers a mysterious world that she can only see through her fencing mask — and a secret related to her second-hand fencing foil with a gem on the handle. This unique urban fantasy graphic novel, with a rich alternate dimension to explore, will leave your teen eager to continue the story in Curses! Foiled Again. It's been a decade since knighthood was opened to women in Tortall, but no one has been brave enough to try — until Keladry steps forward. Knighthood is her one true desire, but she faces an even more difficult path than the male pages: Lord Wyldon, the training master of pages and squires, is adamantly opposed to female nights and puts her on a probationary period that's never been assigned to any boy. Despite that, she is determined to try, and as she makes both human and animal friends, she will prove that she's as — or more — deserving than any candidate there. 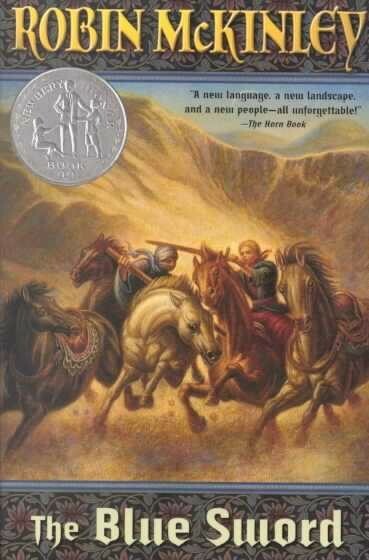 Fans of Tamora Pierce's world of Tortall will enjoy returning to it with this series, the Protector of the Small Quartet; complete the set with the sequels, Page, Squire, and Lady Knight. Delilah Dirk has been to Japan, Indonesia, France, and even the New World — and she’s always found rollicking adventure! Now, she’s planning a daring robbery, targeting a rich and corrupt Sultan in Constantinople. It’s going to be trickier with Erdemogul Selim, a Turkish Lieutenant who just wants a good cup of tea, by her side, but even slow, steady Selim can’t resist the indomitable Delilah’s thirst for new exploits. Constantinople won’t know what hit it! 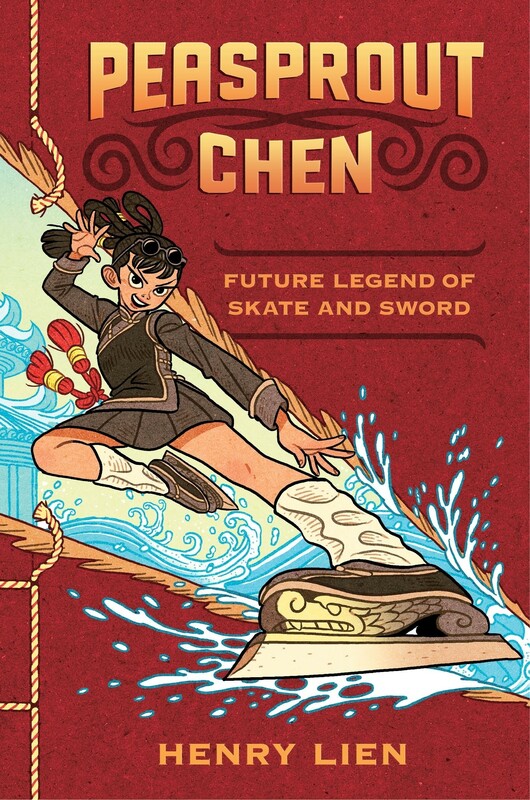 This colorful graphic novel features a swashbuckling heroine and plenty of action. 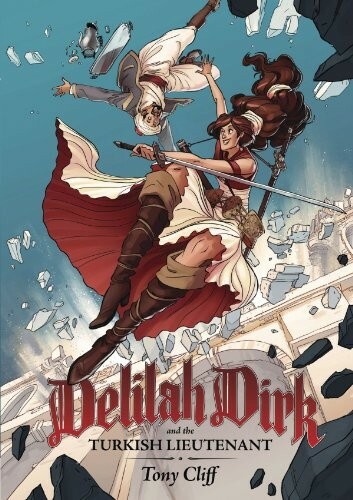 Fans of the first volume can follow Delilah's story in the sequel, Delilah Dirk and the King's Shilling. As Countess Meliara’s father died, she swore that she and her brother would defend their people from a greedy, heartless king. They were ill-prepared for the war that followed, although Meliara proved herself as a warrior and a leader. But when she's summoned to the royal palace, she finds she's even less prepared for peacetime, when friends and enemies don’t wear uniforms to tell them apart. Of course, a battle of words is still a battle and, if there’s one thing Mel has learned, it’s how to fight for those she’s sworn to protect. This fascinating story is a reminder that warriors need more than skill with a blade: they also need perception, wisdom, and a wit as sharp as their blade. In Katsa’s world, the lucky few discover a Grace, a remarkable talent for anything from dancing to swimming to poetry. 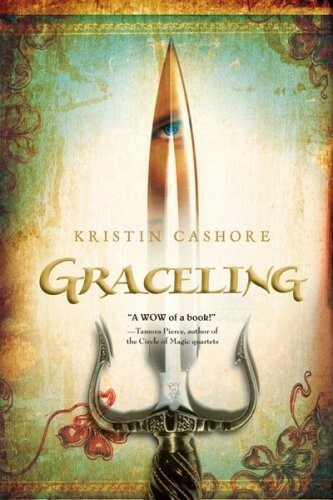 But in Katsa’s case, her Grace is fighting — and killing. As the King’s niece, she is forced to use her talent on those who oppose him, but she’s not willing to be the King’s thug. Instead, she forms a secret Council to aid those who seek justice. Graces are not always what they appear to be; is it possible that Katsa can turn her seemingly destructive Grace to good use? Fans of this inventive fantasy debut will enjoy checking out the sequels, Fire and Bitterblue. Paksenarrion was born a sheepfarmer’s daughter, but her destiny is as a Paladin, a holy defender of justice and good. After running away to join a mercenary company, Paks discovers her calling as a swordswoman. As she perfects the art of battle, she also recognizes that her first commander, Duke Kieri Phelan, is the rightful king by blood. But in order to install him in his rightful place, Paks must convince the elves of the kingdom that he is fit to rule — and there are evil forces afoot that don't want a strong, just ruler in Lyonya. Paks will have to fight — and sacrifice — in order to see a good man take the throne. 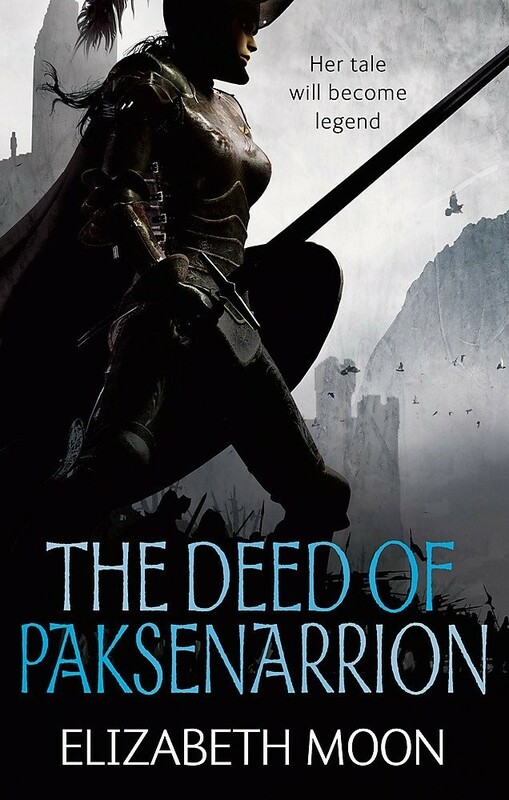 This epic fantasy story collects all three volumes of Moon’s original saga, and readers will love following Paks as she goes from being a naive teenager to a battle-hardened, righteous warrior. 18-year-old Celaena Sardothien was a feared killer — until she was captured and sent to a prison camp in Endovier. But now the Prince is offering her a rare chance at escape: compete against 23 other killers for the chance to become the King's Champion. If she wins, she'll be conscripted for four years... and then she'll be free. But aside from the danger of the competition itself, something evil lurks within the castle, and it starts picking off competitors one by one. Celaena has unexpected allies in her corner, and her skill with a blade is legendary, but will that be enough? With a thrilling story, a vibrant setting, and a memorable main character, this story will have young readers' hearts in their throats as Celaena struggles to survive. 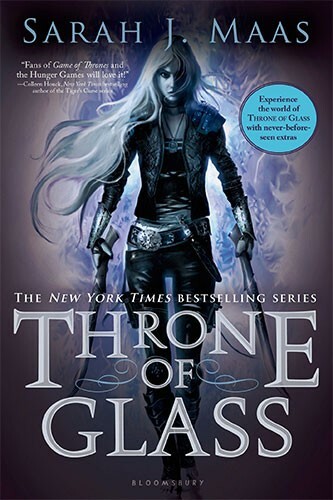 Readers can find more books from this exciting series in our Throne of Glass Collection. 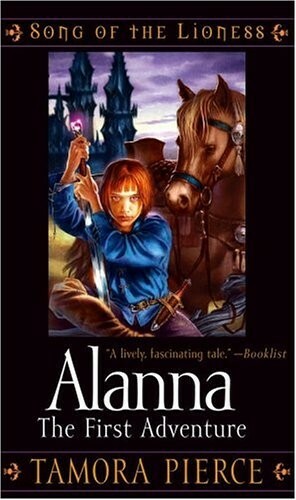 For more tales of daring Mighty Girls, visit our Action & Adventure book section. For more stories of knights, dragons, and magic, visit our Fantasy book section. Several of the girls in these stories are princesses who can't be contained in the passive princess mold! For more stories of unique, adventurous, and courageous princesses, visit our Ultimate Guide to the Independent Princess. For stories that celebrate courageous, daring girls and women -- in fiction and real-life, visit our Courage & Bravery book section.